Here’s a track a lot of newer gamers will be familiar with. 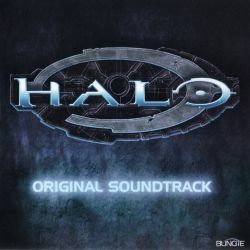 This is the “Theme” from Halo as composed by Martin O’Donnell (2001). If there’s one thing you can give to the Halo series, it’s a strong art design. O’Donnell did a fantastic job with the soundtrack, integrating some mysterious archaic and highly emotional gregorian chanting into the soundtrack along with some great percussion and almost tribal drumwork. The theme also adds some great atmospheric and ‘wind’ sounds to give a feel of empty space as well as a deserted planet. While O’Donnell composed the original piece in his car, he actually couldn’t find anyone to do the vocals, so he just got in front of the mic and did it himself. Pretty good job, if I do say so myself! 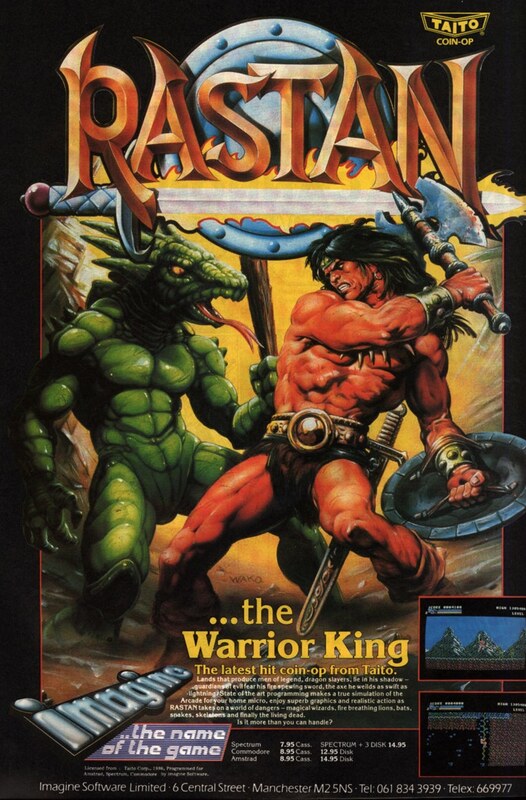 There really hadn’t been a soundtrack similar to this at the time, and his intriguing score certainly helped the game dominate the XBox. Read the rest of this entry ?